Why are the carbons of carboxylic acids excluded in the former nomenclature but included in the latter? When identical groups are present such that neither can be preferred over the other then, such nomenclature is preferred to emphasise on the equivalence of the groups such as in the one we have here. We cannot name in such a way that includes the three groups together. So, we name it that way instead. As such, the rules of IUPAC Nomenclature are themselves arbitrary therefore, it is just something that is the way it is. 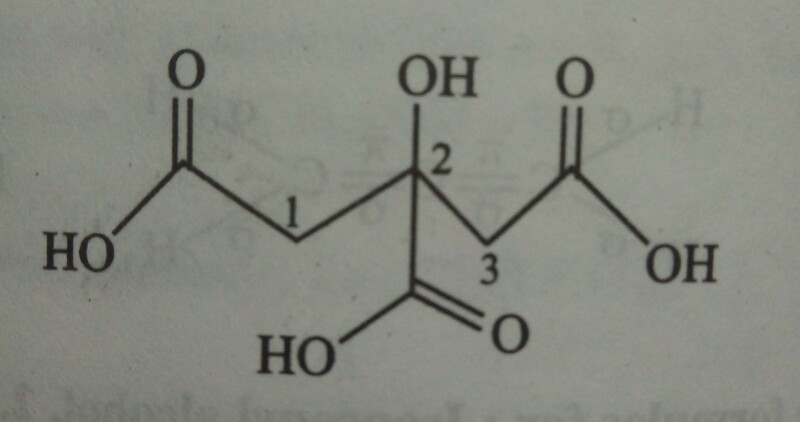 For more information you might like to see https://old.iupac.org/publications/books/principles/principles_of_nomenclature.pdf, Page 34 onwards. Edit: I almost forgot that a compound can have more than one name, even by the IUPAC nomenclature rules. As such, the names used commonly as IUPAC names are the preferred ones. Not the answer you're looking for? Browse other questions tagged organic-chemistry nomenclature or ask your own question. About the nomenclature: manganate or manganite? How can I rationalise the different basicities of cyclohexylamine, piperidine and morpholine? Is there a systematic naming system to name carbonyl derivatives? Is propane-1,2,3-tricarbaldehyde the correct IUPAC name of CHO-CH2-CH(CHO)-CH2-CHO?